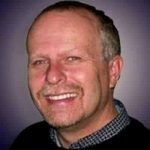 What Is The Best Portable Sound System For Church? Why Did We Choose the Fender Passport PA System Bundle As The Best Portable Sound System For Church? Conclusion- Why Should You Buy the Fender Passport PA System? A portable sound system can save you time and energy when preparing for a presentation at a conference. Instead of carrying large speakers, mixers, and a variety of other audio equipment, you can bring everything that you need in one convenient package. 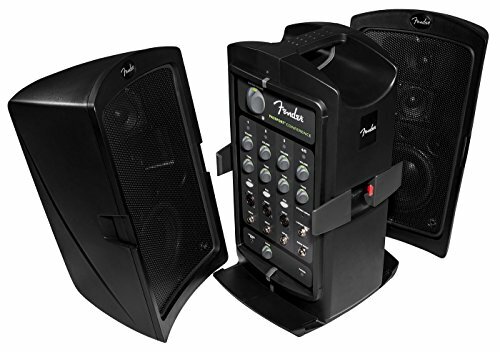 The Fender Passport Conference Portable PA System Bundle is the best portable sound system. It is an all-in-one PA system that includes a five-channel powered mixer and a 175-watt speaker. This portable PA system is designed for use in conferences and public-speaking events. However, small bands and solo acts may find it suitable for use in small venues, such as a small church or children’s ministry. You do not need to worry about transporting a lot of equipment into a small space, which can be awkward and challenging. Instead, the equipment that you require is already included in a single case. The portability of this bundle is also great when you need portable church equipment. If you need to transport equipment to different destinations, a portable sound system ensures that you do not misplace or lose any of your equipment. These are just a few of the benefits of the Fender Passport Conference Portable PA System Bundle. Explore the full details to decide if this portable sound system meets your specific needs. The first features to explore are the inputs and outputs of the audio mixer. Due to the portability of these all-in-one systems, the mixer does not typically include a lot of channels and outputs. For example, the Fender Passport PA System offers five inputs for connecting microphones. These systems are best suited for public speaking, solo acts, and small worship teams performing in small sanctuaries or rooms. You should also consider the total weight and portability of the system. If you need to store the system in your vehicle, you should check the dimensions of the storage case. The final details are related to the performance of the PA system. The system that you choose should offer clear sound and enough power to carry the sound across the room or venue. 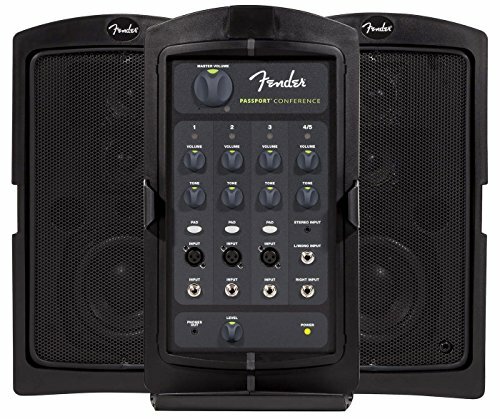 The Fender Passport PA System is a great example of a compact all-in-one system that can fill a medium-sized room or small church with sound. Convenience is the main reason that you chose the Fender Passport PA System Bundle. You get a complete sound system, with speakers that connect to a mixer for easier transport. While the unit is still large and heavy, it is much easier to transport compared to carrying these items individually. The five-channel powered mixer sits in the center, while the two speakers connect to either side of the mixer to create a transportable case. You also get two speaker stands, XLR cables, and an instrument cable. This portable sound system also includes several inputs for connecting microphones or instruments. These inputs include three standard XLR inputs, five 1/4-inch audio jacks, and one 1/8-inch stereo input, providing a total of nine inputs. 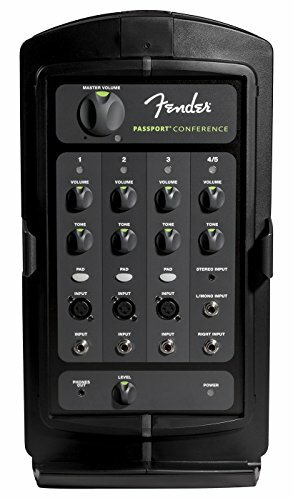 Overall, the Fender Passport was selected as the top portable sound system due to the quality of the individual components. The five-channel mixer may not include equalizer settings, but it gets the job done. The speakers also work as advertised and deliver superb sound when used in small venues. The top advantages of the Fender Passport include the ease of use, the inputs, the free microphone, and the price. The mixer includes large knobs and buttons, along with a simple layout, to ensure that anyone can operate the PA system. You also get plenty of inputs for connecting multiple microphones. The bundle even comes with a wireless microphone, so you may not need any other pieces of equipment. You get quite a few items, including the XLR cables, for one low price. The only complaints include the loudness of the speakers and the weight of the unit. When the speakers are attached to the mixer, the entire unit weighs over 60-pounds. While the top of the mixer includes a carrying handle, the weight may make it difficult to carry by yourself. You may still need a dolly to move this bundle around. The loudness of the speakers may also disappoint some customers. When playing outdoors, the sound does not travel well. However, these speakers are not intended for outdoor use or use in large venues. They are built for conferences and small rooms. 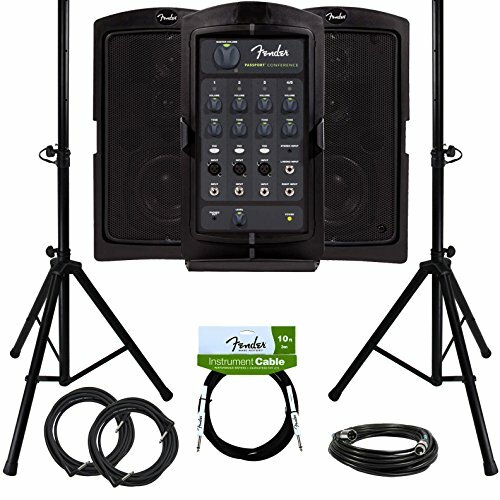 The Fender Passport PA System provides a convenient way to set up a sound system at a church or other small venue. The entire package is stored in a single case for easy transport and includes everything needed to produce live sound. You get a five-channel mixer, two speakers, two speaker stands, two XLR cables, a 1/4-inch instrument cable, polishing cloth, and a wireless microphone. You can instantly start playing live music, deliver a speech, or give a presentation. The speakers and the mixer connect, allowing you to carry these items together, instead of lugging each item separately. While the top of the mixer includes a handle, you may struggle to carry the speakers and mixer on your own without a dolly. Keep in mind that this portable sound system is not intended for use in large venues or outdoors. The speakers do not produce enough noise to carry across a large area. However, the speakers do sound great when used in a suitable environment. 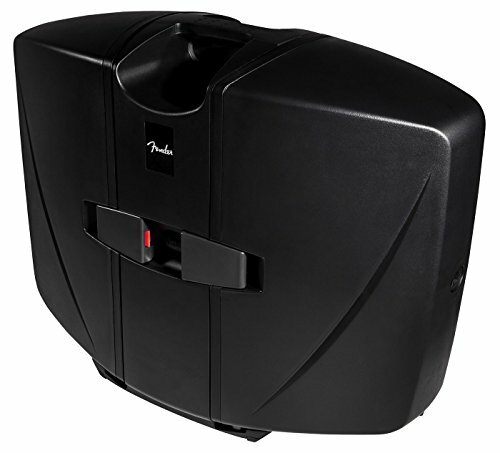 The Fender Passport PA System is designed for use in schools, churches, conferences, and small venues. Solo acts and small bands may also find it to be a useful option for playing small gigs at coffee shops and other smaller locations.